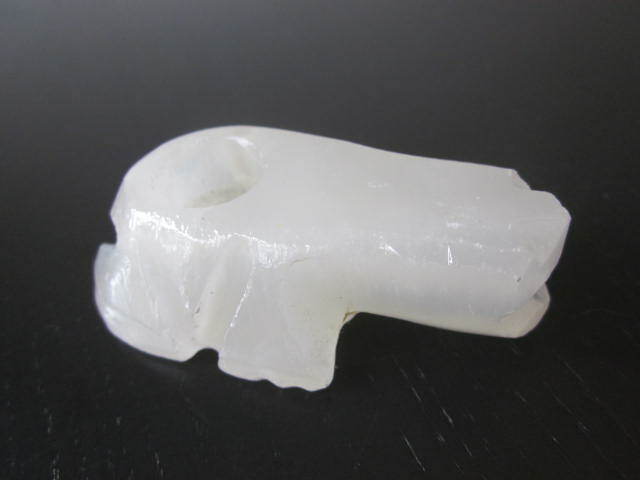 Home > Shop > Handmade clear stone smoking pipe frog style. 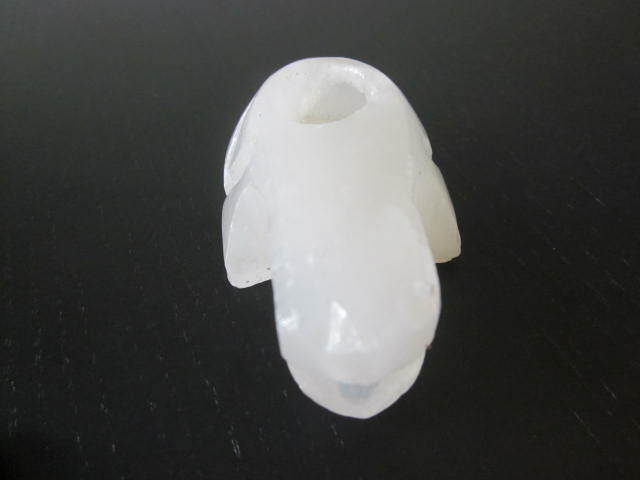 Handmade clear stone smoking pipe frog style. New Handmade 2 3/4" long. stone smoking pipe frog style for weed with free shipping US only and free smoking pipe screens. This beautiful handmade stone smoking pipe made with natural organic onyx stone for the natural pipe smokers here and all over the world.made with love and care for the joy of smoking weed. get me out of here and i will let you feel the joy.